Exciting news! Casa de Campo Resort & Villas has been nominated to TWO awards through 10best.com, a division of USA Today, and YOU can vote now to help crown Casa de Campo a winner! 10Best.com, provides users with travel content of top attractions, things to see and do, and restaurants for top destinations in the U.S. and around the world. At its core is the team of local travel experts: a well-traveled and well-educated group who are not only experts in their fields – and their cities – but discriminating in their tastes. These local experts live in the city they write about, with constantly updated content. The resort is running for Best Caribbean Golf Course: Teeth of the Dog and Best Caribbean Resort. Currently, Teeth of the Dog is 3 of 20 and the resort is 4 of 20! – Let’s help them both get up there! Vote for your favorite golf course once per day until voting ends on Monday, February 11 at noon ET. A little tip: you can open two different browsers and vote twice! The winning nominees, as determined by your vote, will be announced on Friday, February 22. You can find the official Readers’ Choice rules here. CLICK HERE TO VOTE FOR CASA DE CAMPO’S GOLF COURSES AT 10BEST.COM!! 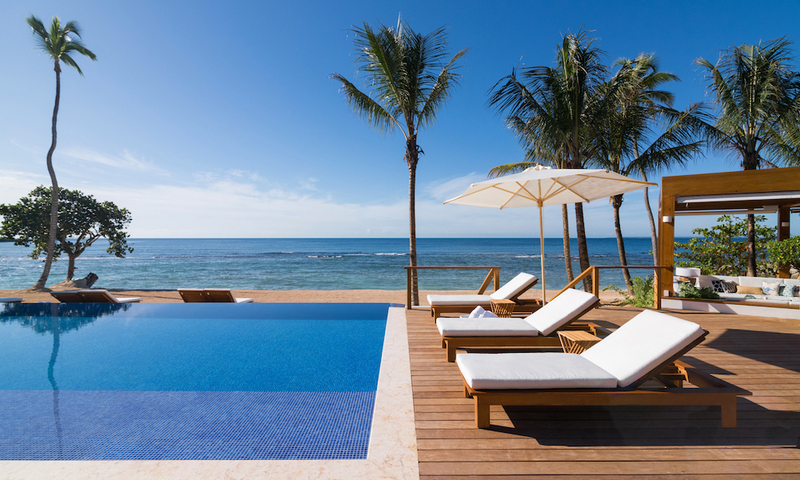 CLICK HERE TO VOTE FOR CASA DE CAMPO AS BEST CARIBBEAN RESORT AT 10BEST.COM! !